Many analysts say that automakers who continue to make cars like the ones produced the last 100 years, may find themselves out of business in the not too distant future if that continues to be their concentration. And that’s a big reason why OEMs like Ford have made a big investment on mobility. Whether it’s technology, ride-sharing or product planning, the executive in charge of all mobility for the Blue Oval is Executive Vice President Marcy Klevorn. 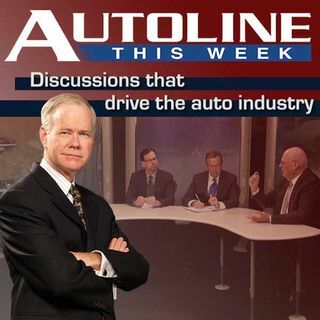 Autoline recently caught up Ms. Klevorn at ... See More the Consumer Electronic Show in Las Vegas, Nevada where she sat down with Autoline to share the Ford mobility story.